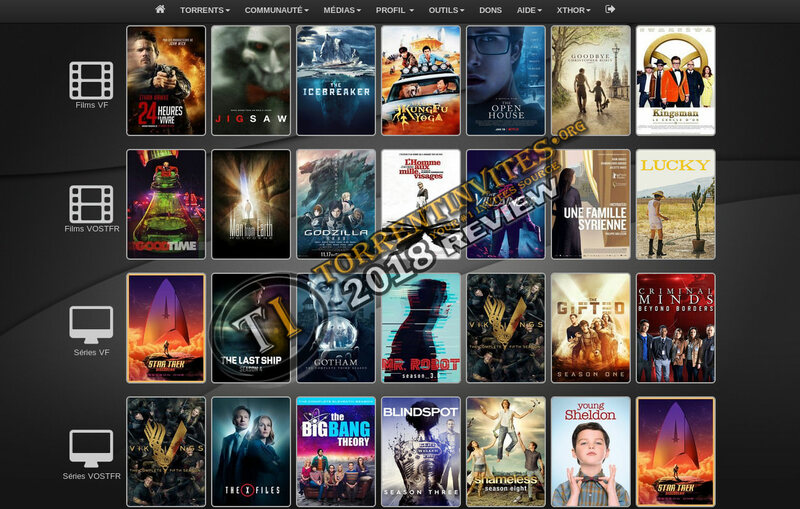 IMO It is the best French General Tracker and one of the oldest still active with more 125.000 torrents, it has the best pretime for all the French Scene content and all the bests French P2P team for HDTV, Remux, encode HD 720/1080, Web-dl is out there. The ratio is easy to maintain through regular freeleech and with bonus points named "Xthor $". This year the novelty is a mining system very well done that can buy bonus and even months of status VIP! But it is very hard to get in, because there are very few invites for sale on their internal walk with bonus points the prices fluctuates tremendously and the paranoia after the closures of almost all the French Tracker. This tracker is U232 based with all the options it can contain Casino, Tombola, blackjack, chakra and with gang system for created your crew with your friends. The community is very friendly, if you are looking for French content this is the one you need !!! TheTrader, kirill, masonos and 14 others like this.